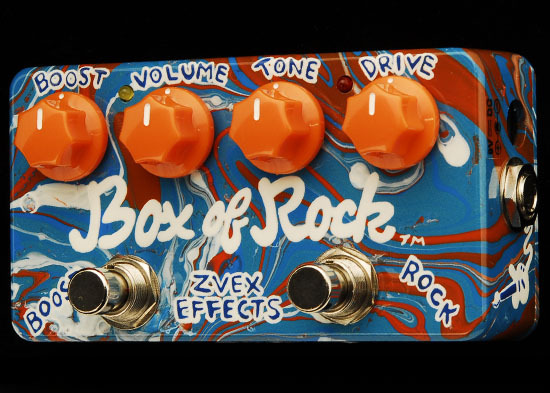 If you have an idea for the perfect custom painted pedal for yourself, a friend, or loved one, then tell us about it! Read the FAQ below and check out the gallery of our custom work for inspiration. Or maybe you already know what you need, in your heart. Consider what kind of color or surface treatment you want on the pedal, how the art you're imagining might fit among the knobs and switches on your chosen model, whether or not the name of the pedal will appear anywhere on it, or if there are any changes you want in labeling the controls and input/output. Thank you, we'll be in touch soon with your quote and any further questions we have in order to make your dream pedal! Can I request extra functions or mods? We're only talking about the art you see on the outside, here. You can expect a wait of 8-12 weeks. We will sometimes be able to deliver it quicker, but this is the best we can commit to. If you need it sooner for a gig, or as a gift, please ask and we'll let you know if it's possible. How much will my custom pedal cost? We can provide you with a quote after you fill out the form above. It will usually be close to or slightly higher than similar items in the custom store, depending on how fancy you want it. When do I pay for my pedal? All custom pedals must be payed for in advance, before we begin making them. What are the different types of base-coats? Why isn't the base-coat I want available? We do our base-coats in large batches throughout the year in a high quality process. Depending on the pedal, we usually have 2-12 base-coat colors available at a given time. Unfortunately, this makes it a bit uneconomical to create them one at a time. If you have your heart set on a certain color, and are willing to wait, we may be able to include it in our next batch. Swirl painting is another option that we can do without any extra wait. 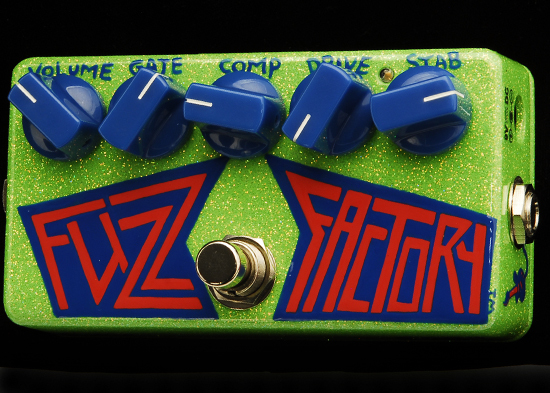 We no longer make new Glitter pedals, but we may have some available for your desired model. Please ask for availability with Glitter base-coats. What else effects the cost? There are some processes that are more time-intensive and costly; designs that cover a large surface area or extend over the sides and back of the pedal, painting the copper antenna on a Probe, extensive application of glitter, hand-placed sequins, and copying a complex logo / illustration / photograph.